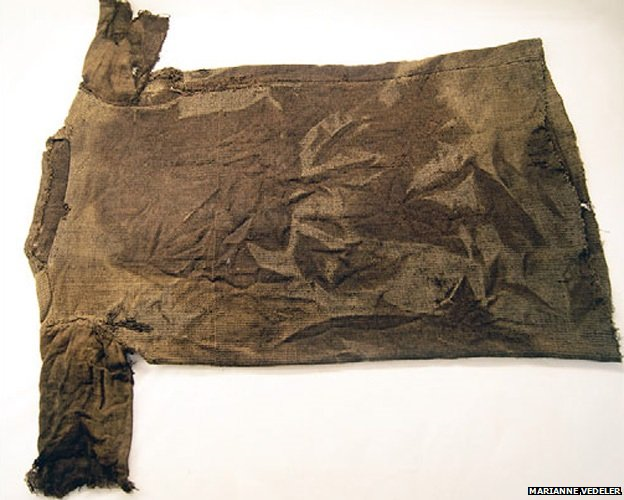 Look what the climate crisis has dragged in: a 6,000 year old woolen tunic. It was in Norway, under the melting ice. It's beautiful, and its finding is terribly sad. 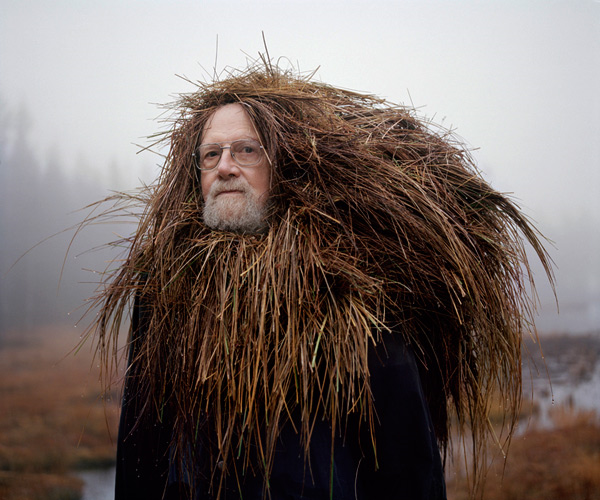 Here is a hood made of straw- also in Norway. There are many other charming images from this same artist- see them here. One more article of clothing for your consideration: a famous blue raincoat.